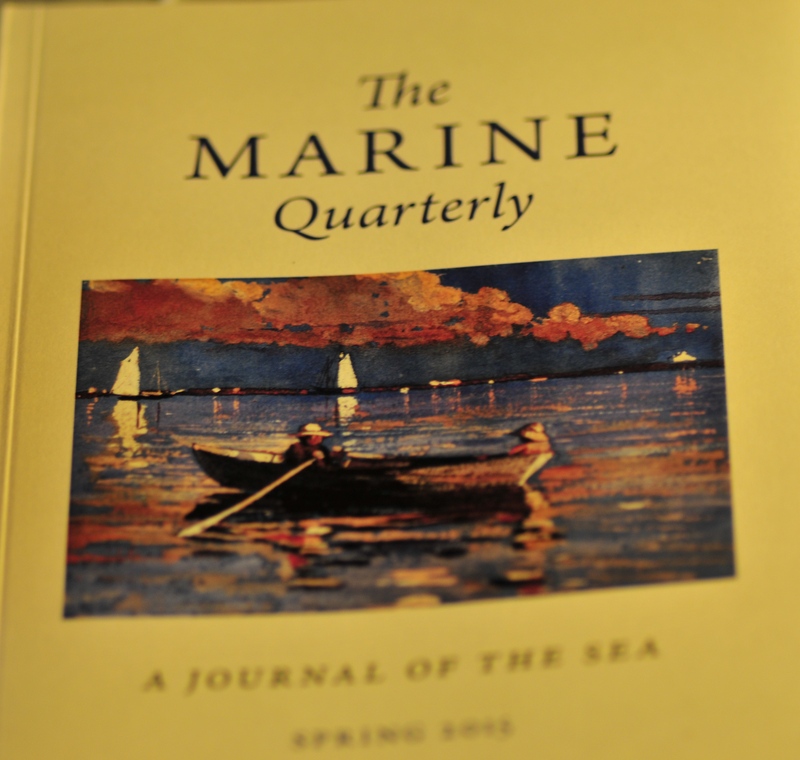 One is pleased to be published in the Marine Quarterly. Notwithstanding, one is confused that the article is so short. 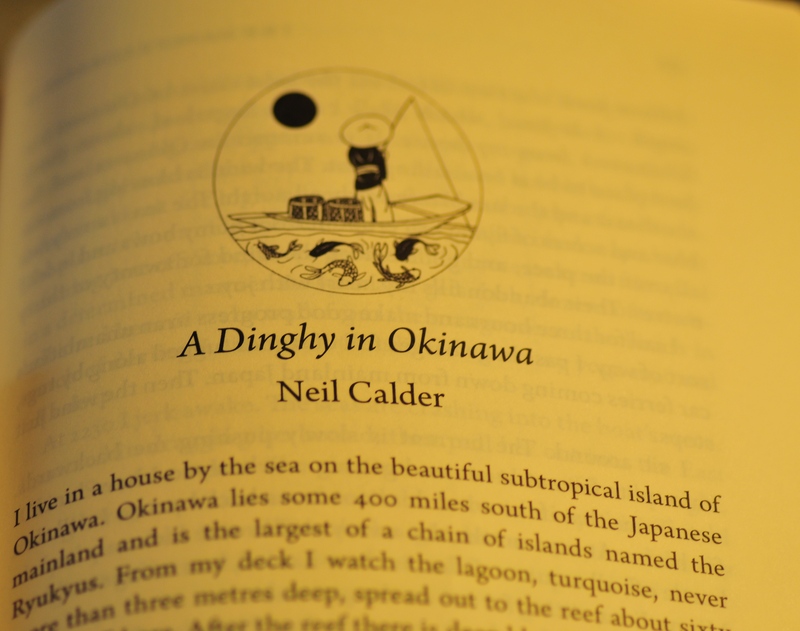 Very dull. I would have been happy to pose. Why is my photo not on the front cover?